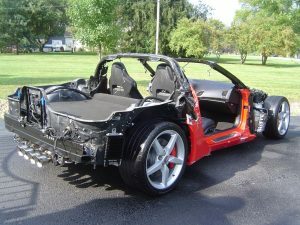 Cleveland Power and Performance is proud to present the worlds FIRST C7 Corvette run and drive donor car! 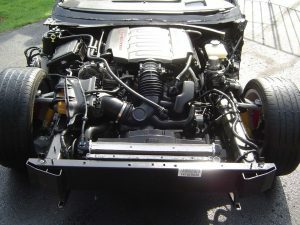 This running and driving donor is complete with interior, suspension, cooling, and the 455 horsepower LT1 V8 Engine. 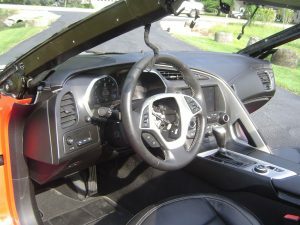 Be the first person to use a complete C7 driveline and interior in your custom build. 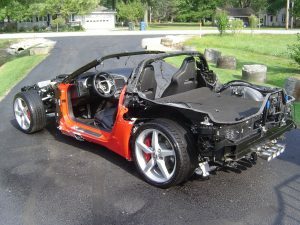 This C7 could also be a perfect transplant to repair your wrecked Corvette. 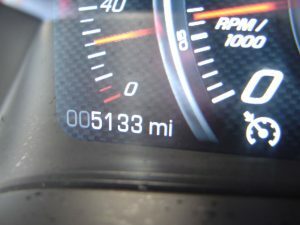 This C7 donor has ONLY 5K actual miles on it! 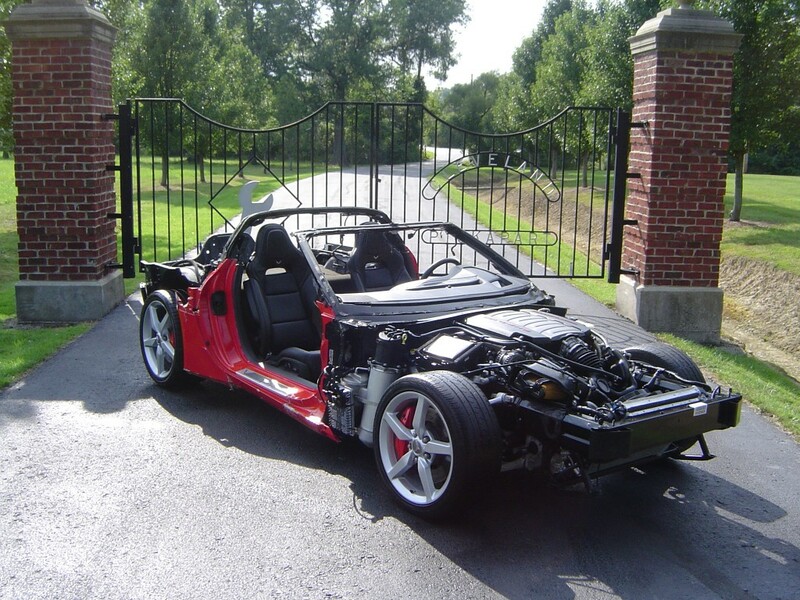 We purchased this C7 from an insurance company after it was involved in a collision. We have since repaired the frame rails as shown in the pictures above. 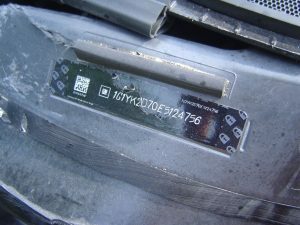 There are some dings and dents in the rails as shown. OEM C6 black leather heated and cooled seats and complete interior as pictured. The interior shows signs of normal use, as pictured.